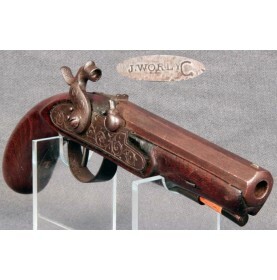 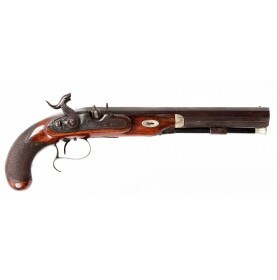 This is a great example of an Antebellum New Orleans retailer marked percussion pistol, retailed by .. 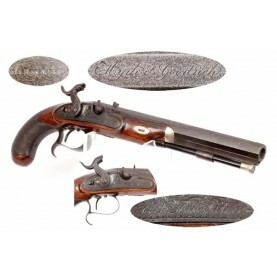 This is a scarce example of the Austrian Kavalleriepistole M-1851 Mit Tragring or rather Model 1851 .. 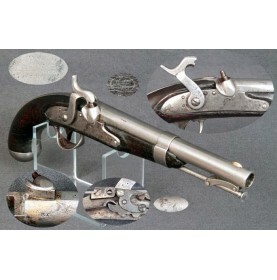 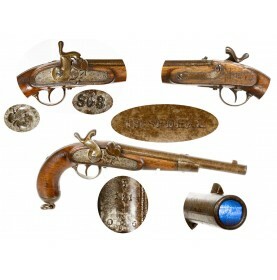 This is a solid, complete example of the Austrian KavalleriepistoleM1862 Pistol. 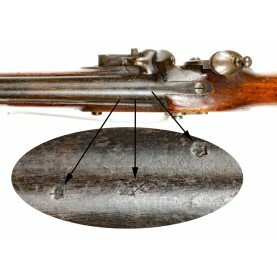 The percussion.. 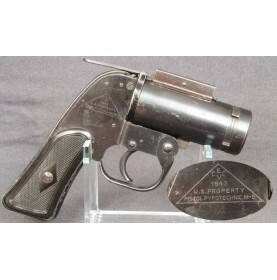 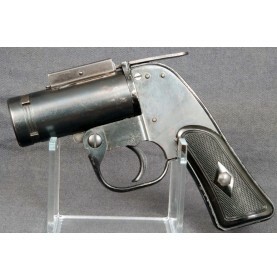 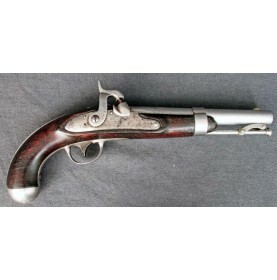 This is a really lovely example of an early “Kentucky” style percussion pistol, which was probably m.. 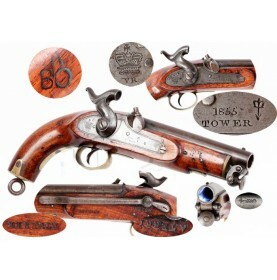 This is a wonderful example of a scarce, experimentally rifled British Pattern 1842 Percussion Sea S.. 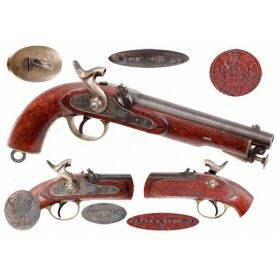 The British East India Company was, according to Bentley’s Miscellany #43 (published in 1858) “an a.. The middle 18th century saw a change in the way in the British Board of Ordnance approached the desi.. 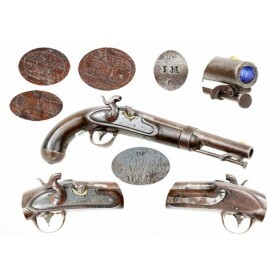 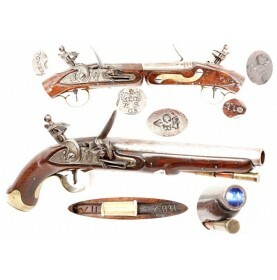 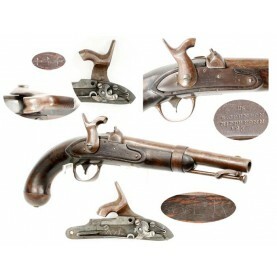 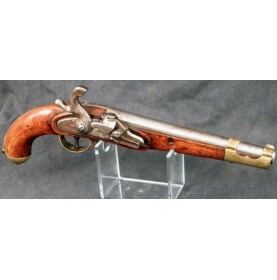 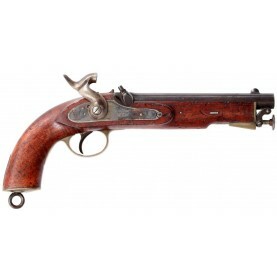 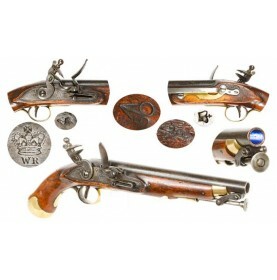 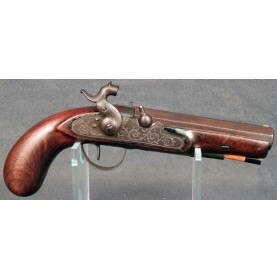 This is a VERY FINE condition example of a British Pattern 1824 Sea Service Pistol, a.. 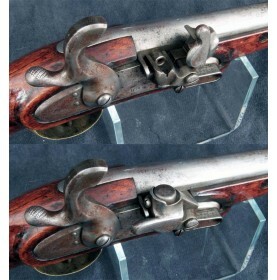 Determining the identity of the gunsmith or arsenal that performed Confederate percussion alteration..
With the coming of the American Civil War, most of the newly seceded southern states found themselve.. 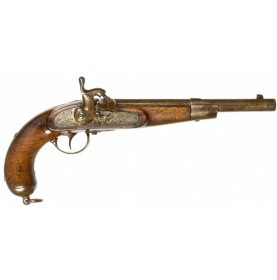 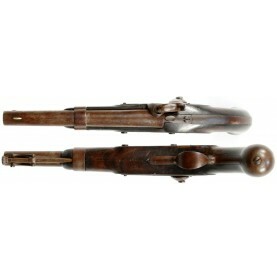 This is a VERY GOOD+ to NEAR FINE condition example of a US M-1836 flintlock pistol, altered to perc..